AME Corporation is an ISO 9001: 2008-certified supplier that specializes in custom rubber and plastic components and sealing solutions. Its operations are currently spread across New Jersey, US, and Shanghai, China. Like many companies with a global presence, it wanted to move all its business processes to the cloud, so that any of its 20 staff from around the world could easily access information and collaborate. 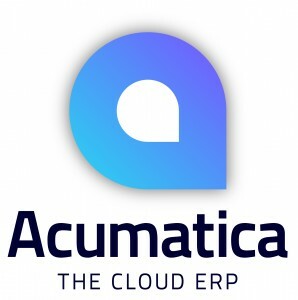 With Acumatica, the company had already found its ideal ERP solution in 2011. But there was one more gap to fill. AME stored a large amount of its business documents on Box, an online content sharing platform. AME staff had to access Box and Acumatica separately. That is, until Acumatica 4.0 was rolled out and the two were linked in a powerful integration. Today, this has vastly improved the way AME staff work.